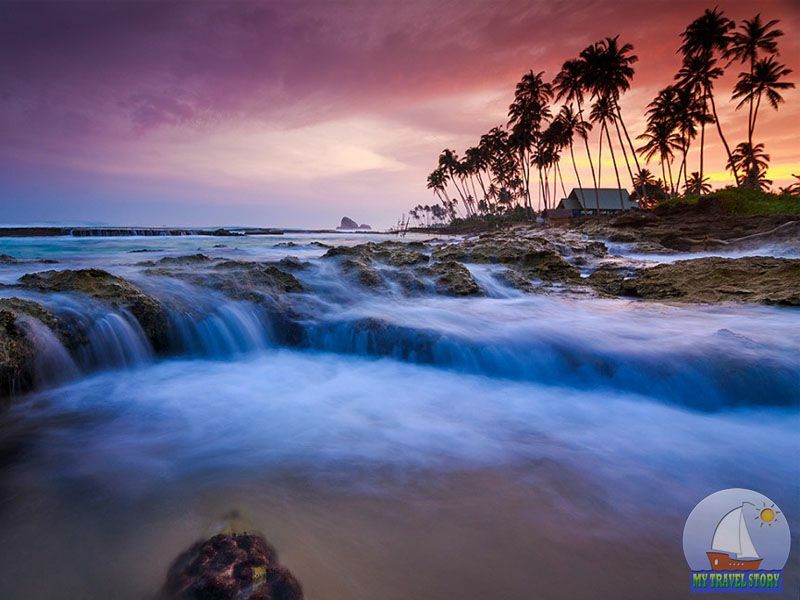 Sri Lanka – the pearl of the Indian Ocean. This wonderful country with beautiful beaches and breathtaking landscapes. Sri Lanka is recognized as the best place for winter holiday. 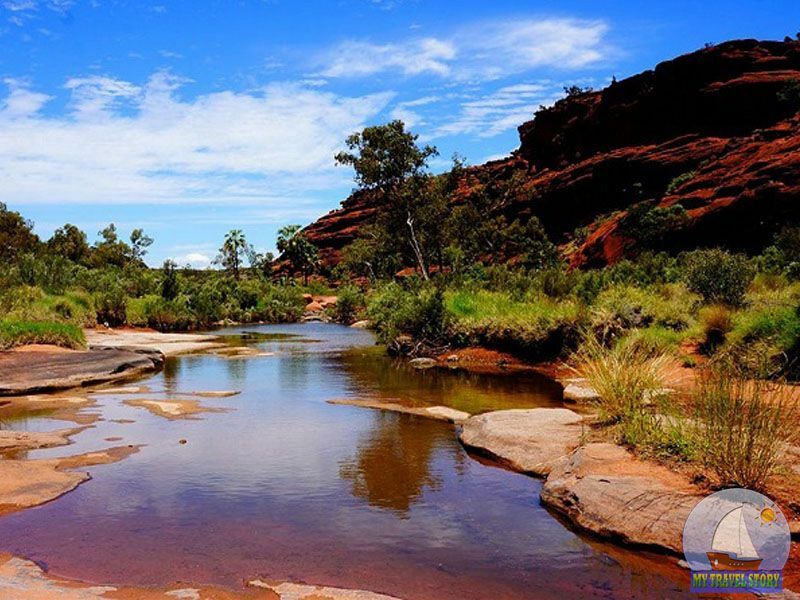 Australia – a country with a great environment and beautiful scenery. After reading this article, you will learn many interesting facts about Australia. 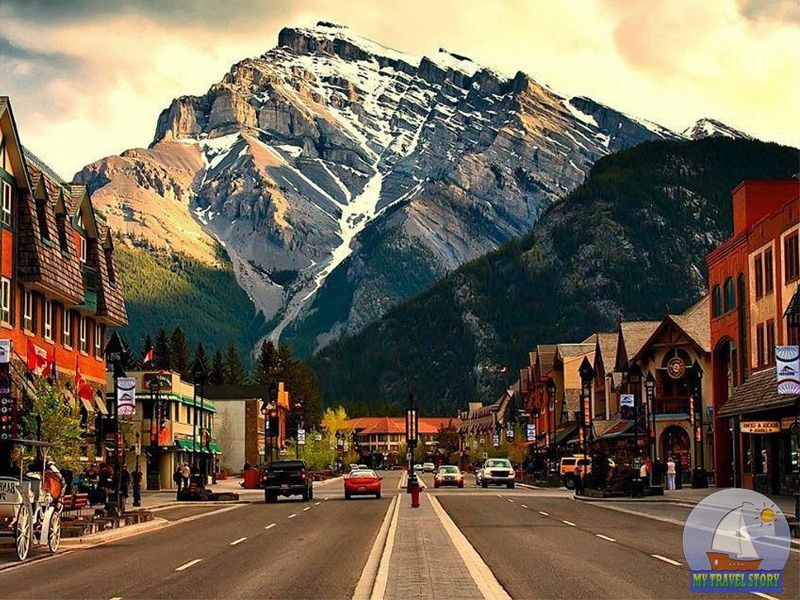 Canada – an interesting country full of beautiful sights. This article contains the most interesting facts about this country. 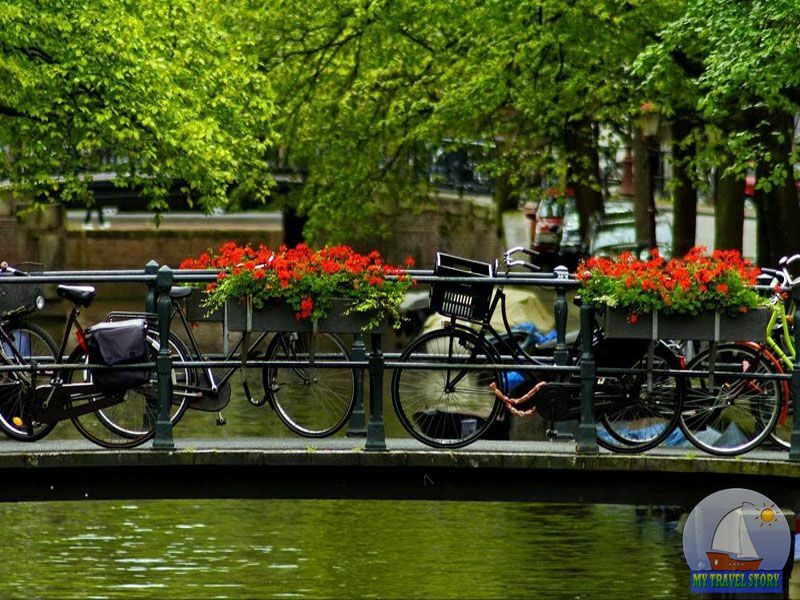 Before you go and get acquainted with Amsterdam and its attractions, it is necessary to get acquainted with useful advice and interesting facts of the city. 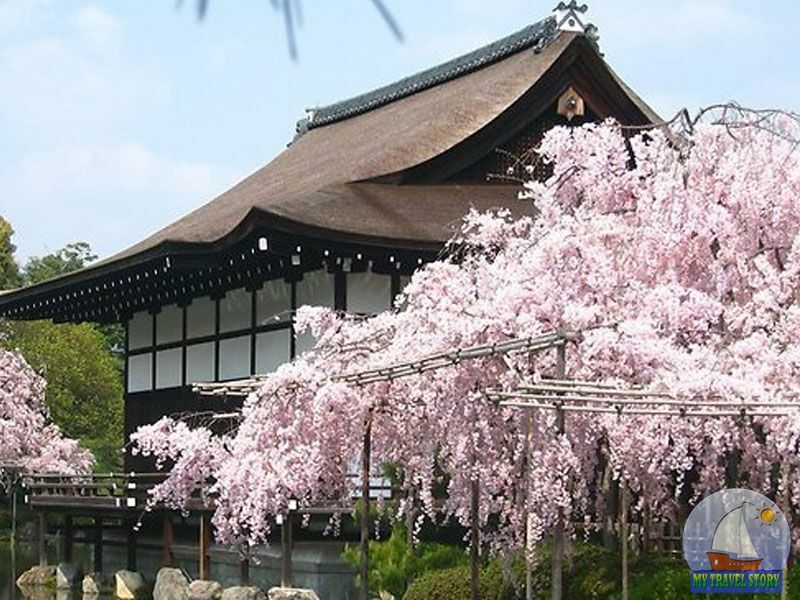 Over the past 20 years, Japan has become one of the most interesting and popular countries in the world. The unique culture, great food and all the technological advances in this beautiful country of Japan. 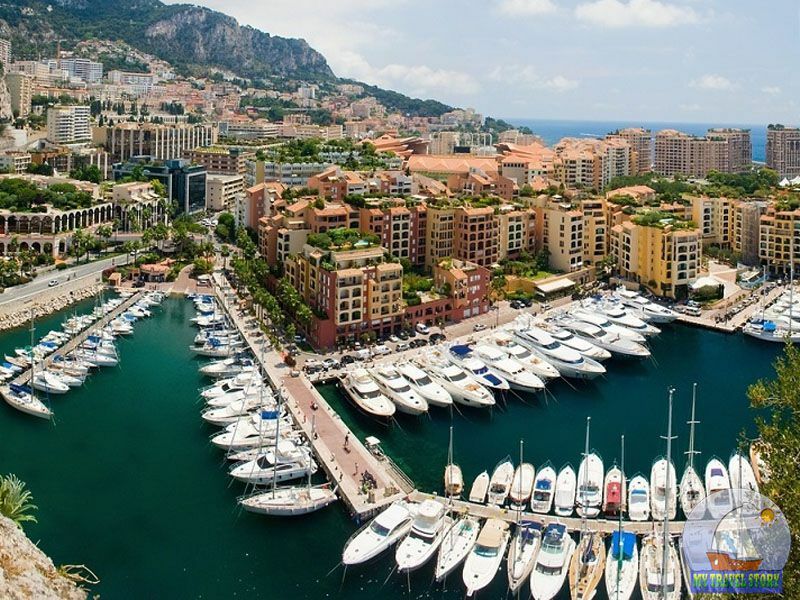 Monaco – one of the most popular pastime of the rich and just gamblers. This country has beautiful sights that attract millions of tourists annually. 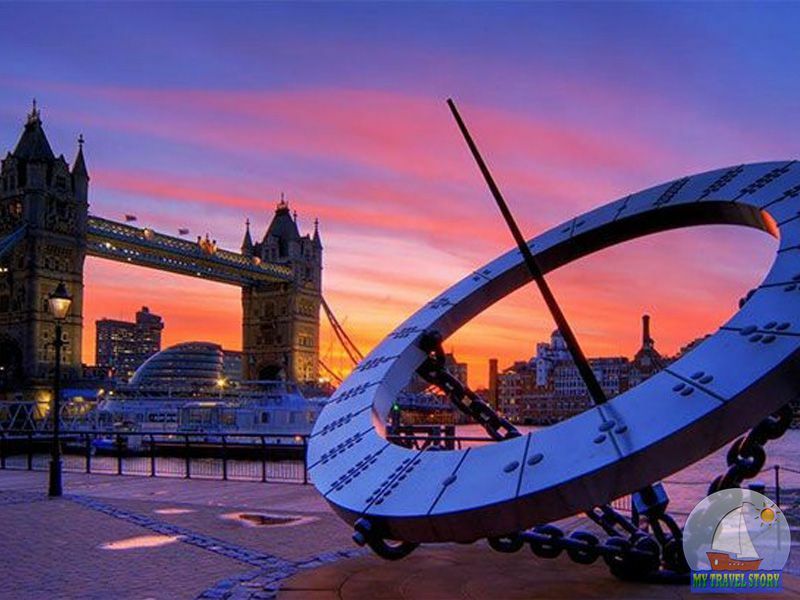 London – the main tourist destination of Great Britain, one of the most popular tourist destinations on the planet! We have compiled all of the little-known facts and unusual in one article. 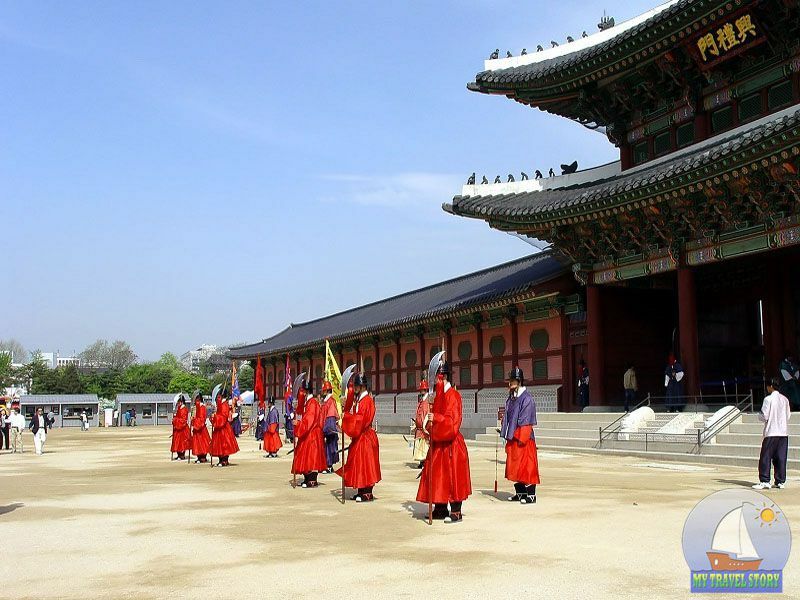 We present to you a new article about the interesting facts of South Korea. As always you will find the sea of useful facts, interesting materials, obscure and unusual data.